Cactus Flower Florists: Why Are Roses So Expensive in February? We are asked this question quite a bit! Although most people think of soybeans, corn or wheat as a crop, few stop to think that roses are also crops. And, just as in traditional farming, there's only so much land and so many roses yielded per acre. Growers need to hire on extra people for the care, cultivation and packaging of the roses, and therefore have to charge florists more during times of high demand. Not to mention that this time of year, most blooms come from Ecuador. . . that's quite a distance to ship anything! The seasonal demand for the 'flower of love' starts around Christmas, then goes up again as the demand for roses increases for all the New Year's parade floats--just one float can contain as much as 15,000 roses! And then, of course, there's Valentine's Day. During most of the year, a dozen roses designed in a vase averages $60 to $80 across the country, but in the first part of February, those prices usually increase by 20-30%. 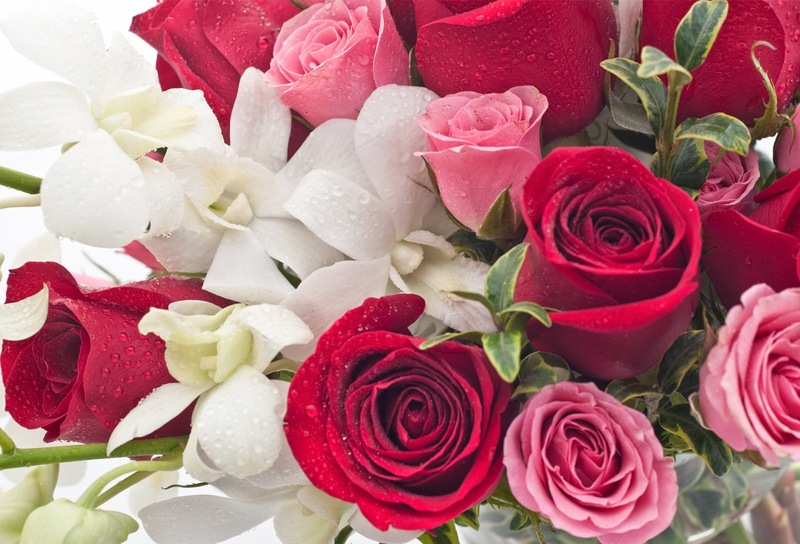 A dozen roses in cities like Boston and New York can reach the $125 price mark. Call 480 483-9200 or visit cactusflower.com!